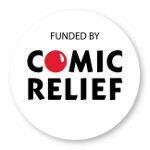 We’d like to say thank you to customers of Sainsbury’s and Waitrose who have supported our recent fundraising events. 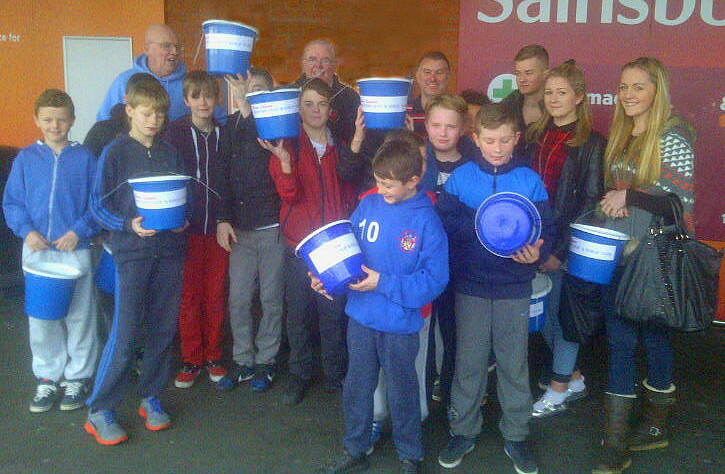 Our team of young people and volunteers helped with bag packing at Sainsbury’s store in Regent Road and raised over £650: At Waitrose in Spingingfields, Manchester the stores monthly “community matters” charity promotion raised over £145 for the club. We took part in a bag pack fundraising event during the opening weekend of the new Tesco Extra store in Pendelton and raised over £300 in 3 hours. Thanks to the local customers for filling our buckets and thanks to Tesco for offering us the opportunity. 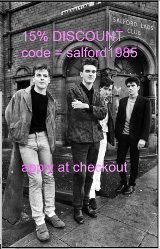 Smiths fans have put 4 items on ebay to raise funds for the club. There are 2 framed original Smiths photos by Stephen Wright and a couple of weird and wonderful Morrissey figures – one knitted and one modelled in clay. Please follow the link to view auction items and make a bid to support the club. West ‘am and Smiths fan Mark Walker from Bow in London is running the Flora London Marathon in April and raising money for the Samaritans and for the club. Gig – Morrissey tribute band Ambitious Outsiders play a fundraising gig for us in Manchester next Thursday 13th November. It’s at the Star and Garter, Fairfield Street. 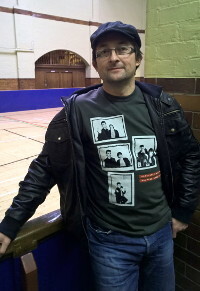 Ambitious Outsiders are seen here posing in our new T shirt designs which will be available at the gig and then direct from us.